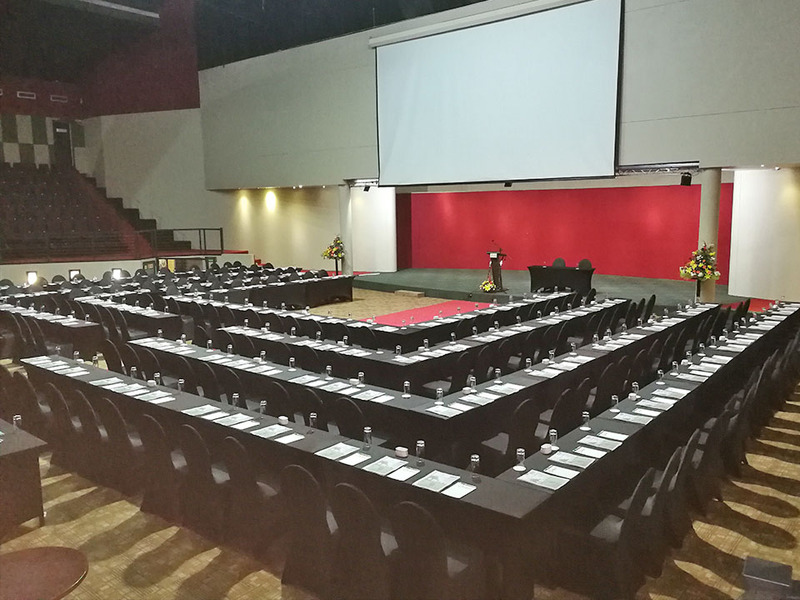 The OLIVE THEATRE is the largest venue offered by the Olive Convention Centre, with an area of 1 500m², and comes complete with a gallery area, four breakaway rooms and a 66m² projector screen. 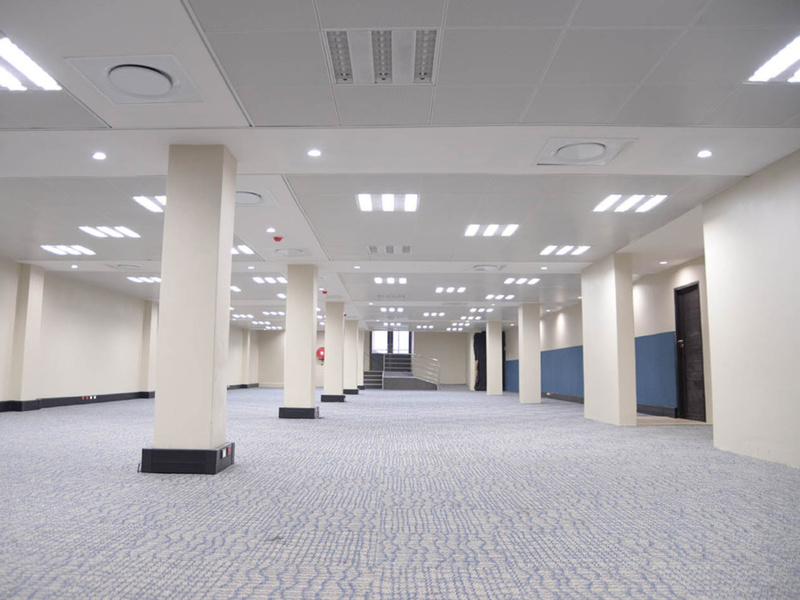 This multi-form space has a number of configuration options depending on the requirements of the event, and can be used to host gala dinners, large conferences, weddings and music events. Offering a multi-tiered wrap around auditorium, including a level floor area, the Main Auditorium can seat up to 1 305 guests theatre style, and boasts a striking second level gallery area overlooking the main auditorium, making it ideal as a VIP area, pre-meeting area of breakaway space for informal gatherings. This gallery area allows for the seating of another 200 guests. 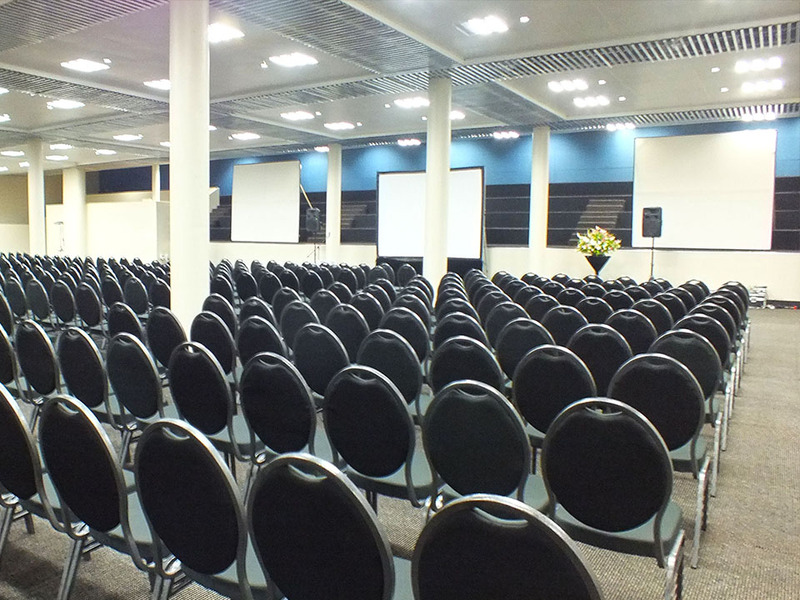 Placed along the top floor of the Main Auditorium, lie four breakaway rooms, with capacity to seat a maximum of 30 people in each room, making the Main Auditorium a truly unique venue. The Auditorium speaks for itself; with an ambiance that possesses intimacy between audience and performers, offering a truly unique experience. 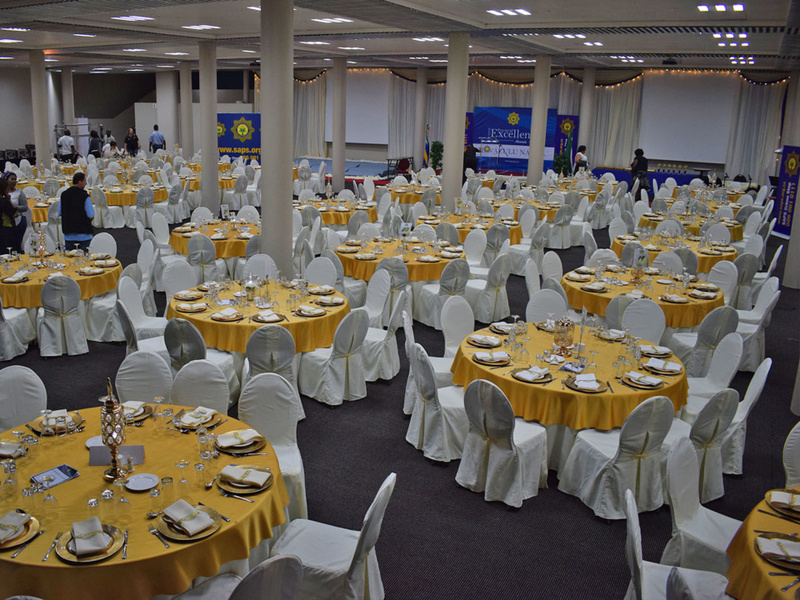 The Banqueting Venue (Hall 2) is ideally designed to host banquets , gala dinners, exhibitions and private meetings. 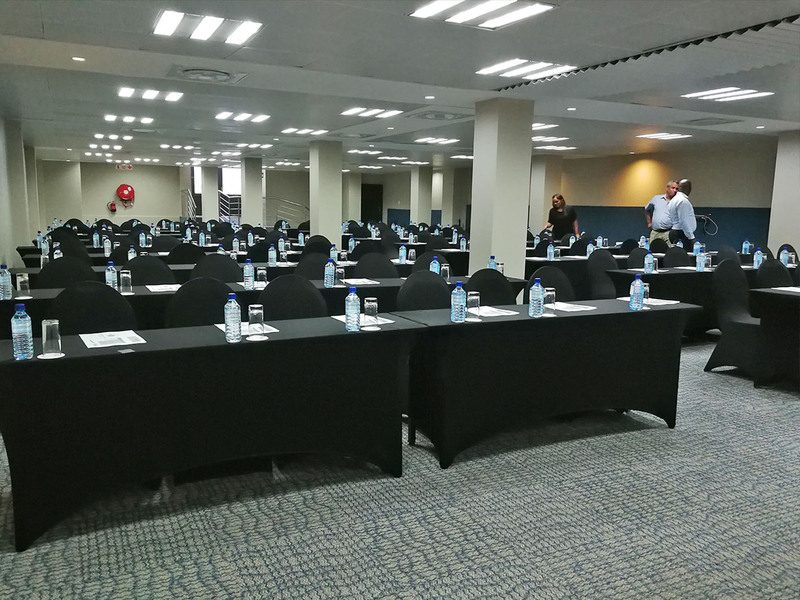 This venue is closely located to the Olive Theatre and serves as an extension to the main hosted event for exhibitions and luncheons. 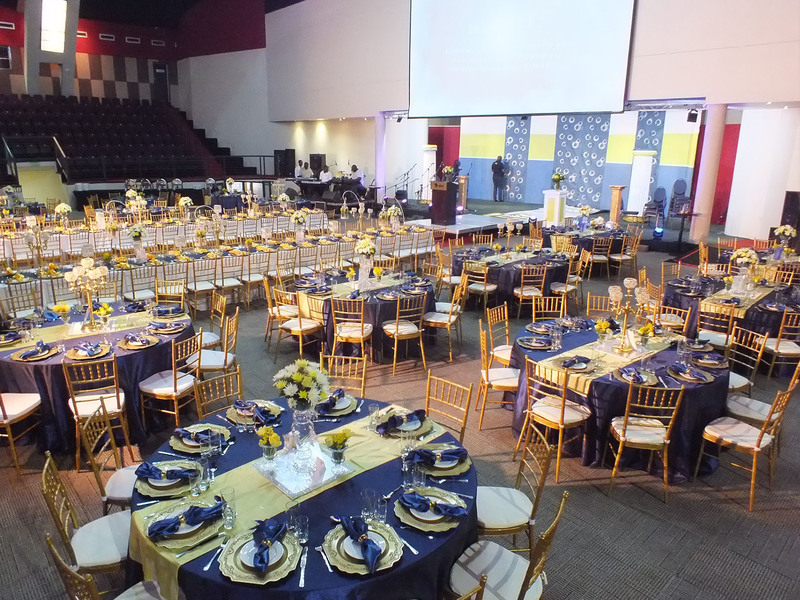 The banqueting hall can seat up to 1000 pax theatre seating and 600 pax banqueting seating. Independent foyers and ease of access is a key feature of the Banqueting Hall. 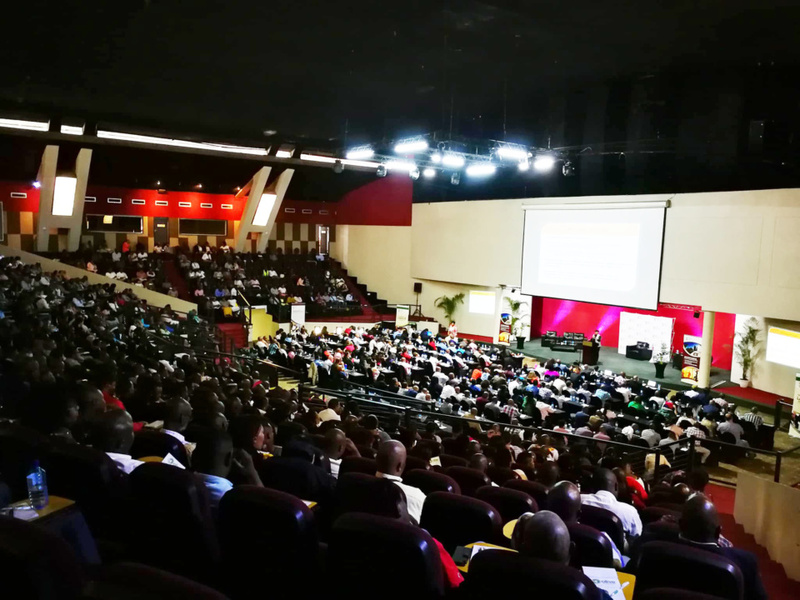 The Hall of Learning (Hall 3) is a cosy venue with capacities ranging from 100 to 250 people. The venue is directly accessible from Sol Harris Road entrance at the new Durban Ice Arena or it can be accessed from the new foyer alongside the banqueting hall. This is a perfectly sized seminar venue or breakaway room. 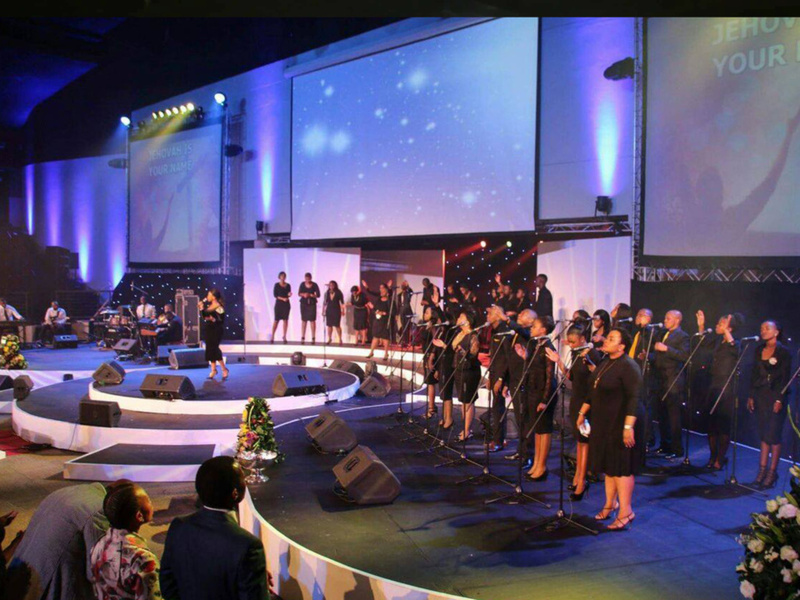 Perhaps the most unique venue that the Olive Convention Centre has to offer is the Durban Ice Arena. 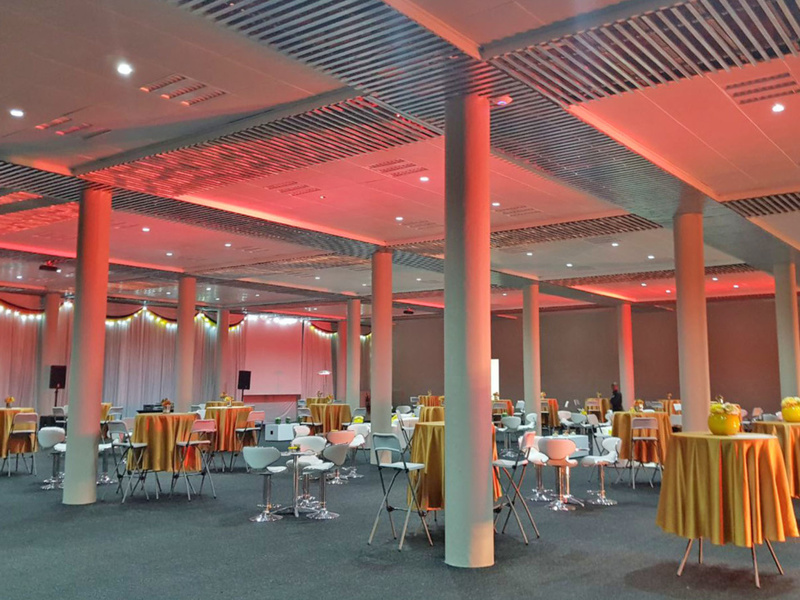 This 1 800m² indoor venue and Exhibition Arena can be transformed into a spectacular venue for corporate events, live music events, luncheons, dinners & into an Ice Rink, which will certainly have people taking! 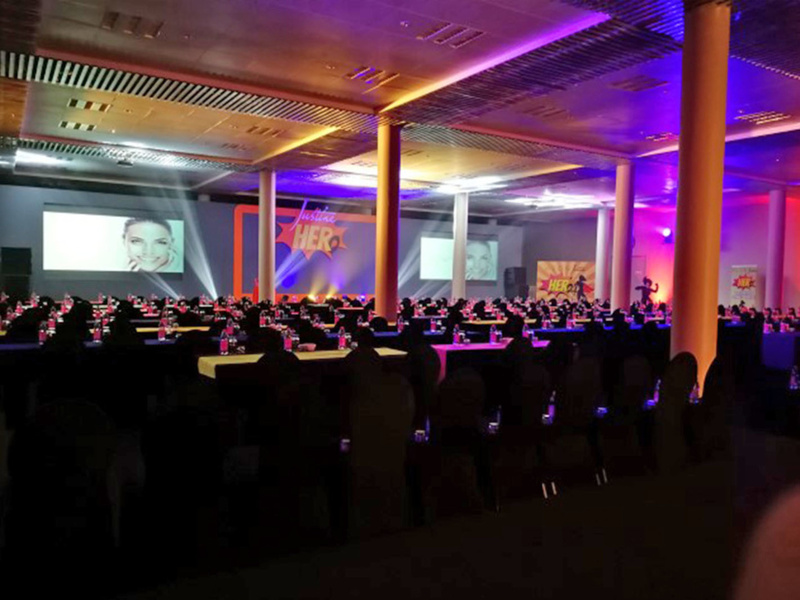 As an Exhibition Arena, the 28 x 25 metre floor area can accommodate up to 30 shell schemes (3mx3m) for exhibition type event, or can cater for up to 1 700 people theatre style. 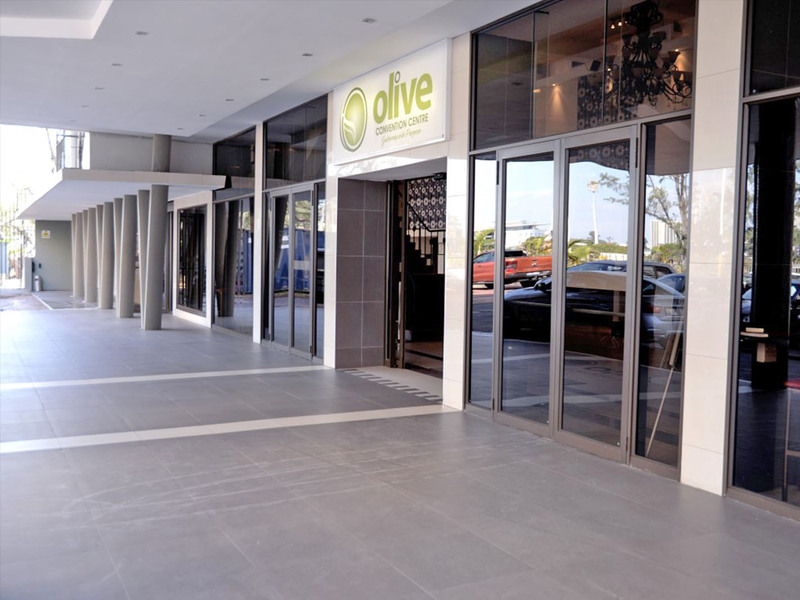 Three of the smaller venues that the Olive Convention Centre has on offer are the Boardrooms. 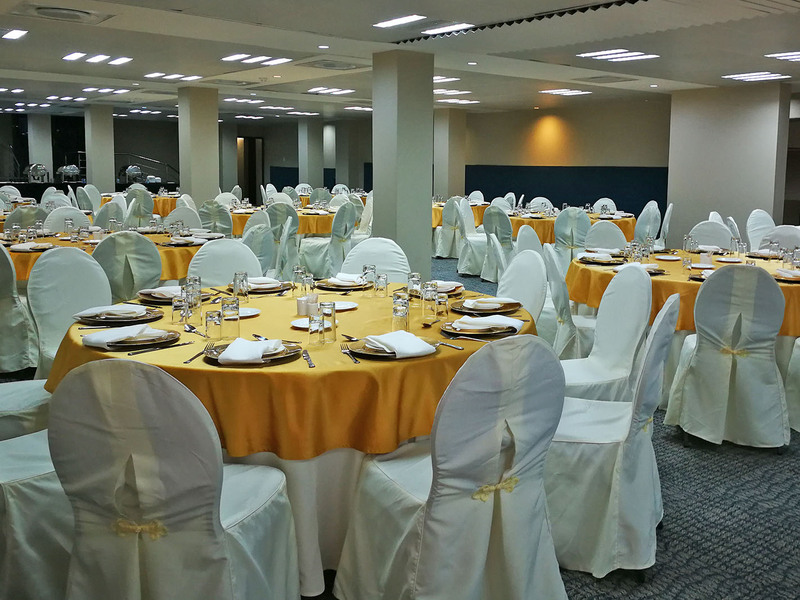 Located adjacent to the Olive Theatre and the Durban Arena, these venues are suited to smaller groups or Executive meetings, catering for up to 30 people and offering a truly intimate environment. These rooms allow for theatre style, classroom style or U-Shape seating arrangements and all catering and refreshment requirements can be served either inside or outside of the rooms depending on your needs. Above the OLIVE THEATRE lies The Gallery. 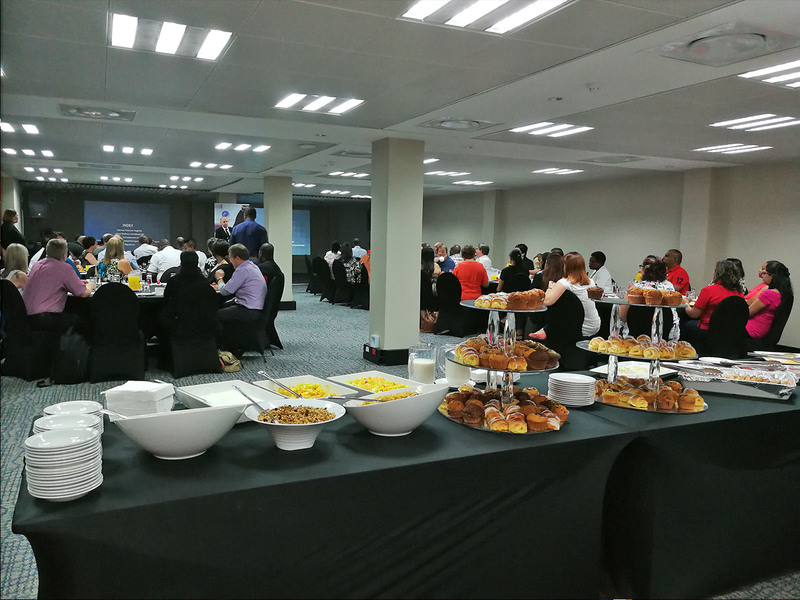 The striking Second-Level Gallery (243m²), with its balcony overlooking the Main Auditorium, makes an ideal pre-meeting area or breakout space for informal gatherings, and can cater for up to 200 people. 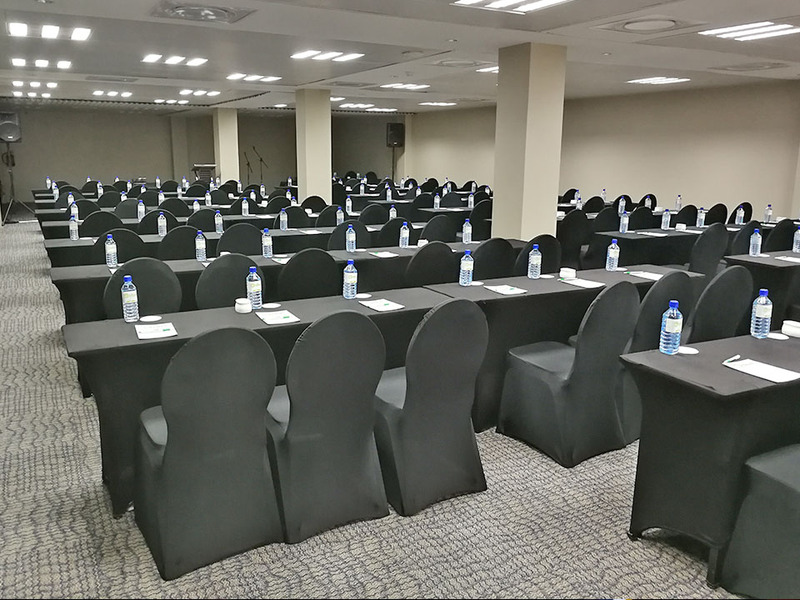 The design layout of this venue offers a flexible seating arrangement ranging from 200 people Theatre-Style to 120 people Classroom-Style. This venue also connects to Venue three on the lower level.